A few months later as we were preparing Drupal 5 for release, I posted to the Drupal Dojo group about some "low-hanging fruit" code style clean-up patches that needed to be written. I tried to make the post as clear as possible what needed to be done, but wasn't ultimately sure if we'd get anyone to bite. Lo and behold within a week or so, this "add1sun" person had gone nuts and finished off about half of them. :) But rolling patches wasn't enough; she also created a how-to video to show other people what she'd learned, which remains one of our most invaluable resources for getting new contributors started. 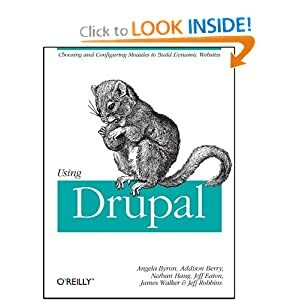 While Addi was officially made the Drupal Documentation Team Lead back in October 2008, she had been coordinating larger documentation team efforts for quite some time before that. 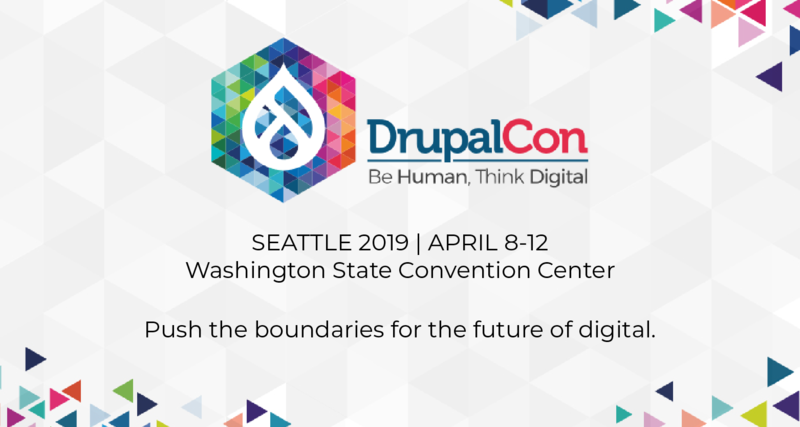 In Drupalcon Szeged, and again in Drupalcon DC, she helped identify a number of tasks for new folks to work on, and mobilized a small army to tackle tasks such as incorporating comments into documentation, filling in missing documentation gaps, and more. Addi excels at turning people who want to help but don't know where to start into completely immersed, rock-star contributors. And now that she has received funding from the Knight Foundation to make Drupal documentation rock, she'll be able to spread this message all over the world. What I think makes Addi's story even more remarkable is that she does not come from any kind of technical background; her educational background is in anthropology, and her job prior to Lullabot was stamping papers in a federal court. She taught herself HTML, CSS, PHP, and Drupal. She went up an enormous learning curve at a frenetic pace and has managed to turn herself into a superstar contributor in a very short period of time. She's a true symbol for everyone out there that anyone who puts their mind to it can not only overcome the Drupal learning curve, but can excel at bringing others up along with them as well. If you'd like, you can read more about Addi at Virginia DeBolt's interview on BlogHer. She really does an amazing job and never loses her temper. I admire her patience. Addi sure rocks! She's proven to be a huge example for others (including me) with her everlasting patiente with newcomers and her huge motivation in improving our beloved Drupal. Addison is down-right just one of the coolest people on the planet. Plus besides her being the *cough* Drupal rock star that she is ;-) (< big emphasis on that there smiley smurk,) the part I love best is she is just the most awesome down-to-earth person there is. Such a great attitude and inspirationally motivating. Truly, what makes Drupal so great. Rock on. I respect people who work hard. Add1sun gives a lot of time an energy to documentation. Good documentation is a priceless thing. Thank you, words really don't describe how hard work and motivation make Drupal the leading CMS.